PaperWeight is an advanced script that helps you build a writer platform. It is a robust marketplace script that connects clients with freelance writers. Paperweight is a result of extensive analysis of EssayShark, PaperDueNow & other essay writing platforms. It has all the best features of all such creative writing platform along with secure and efficient functionality. * We monitor all PaperWeight reviews to prevent fraudulent reviews and keep review quality high. We do not post reviews by company employees or direct competitors. Validated reviews require the user to submit a screenshot of the product containing their user ID, in order to verify a user is an actual user of the product. Hi there! 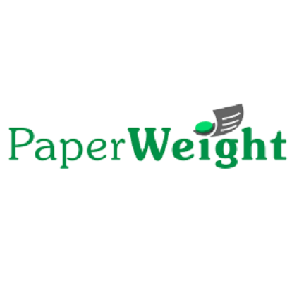 Are you looking to implement a solution like PaperWeight?